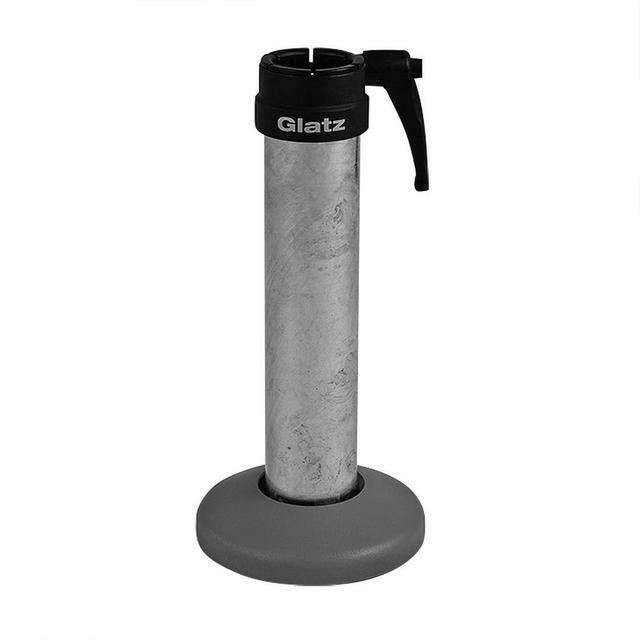 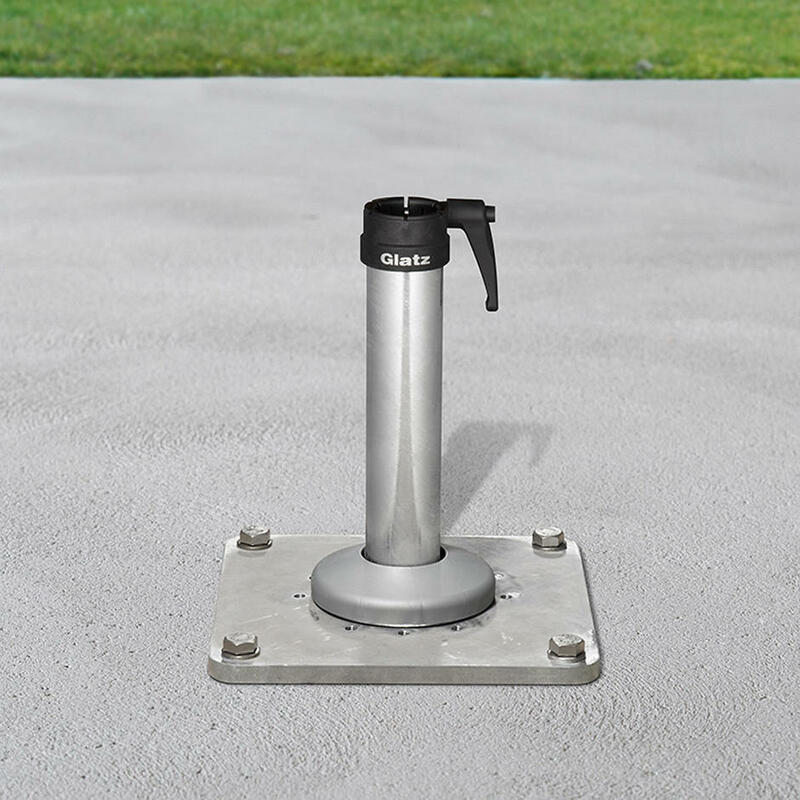 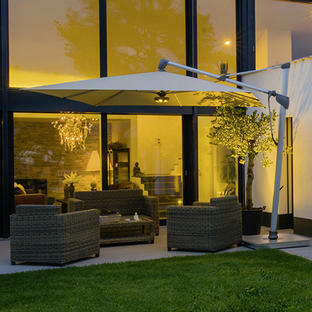 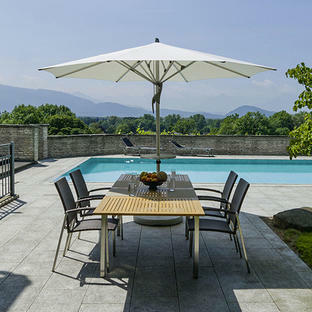 If you want to fix your parasol in one place but having an in-ground fixing, set in concrete, isn't an option, the Glatz Parasol Ground Mounting Plate is the perfect solution, as it fits flush to the ground. 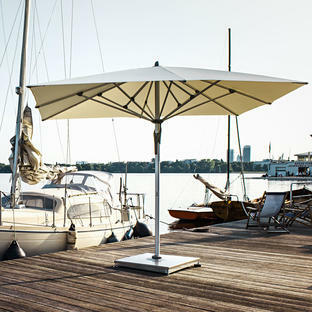 Anchor your parasol to the ground using the Ground Mounting Plate. Please note that the support tube is also neccessary. 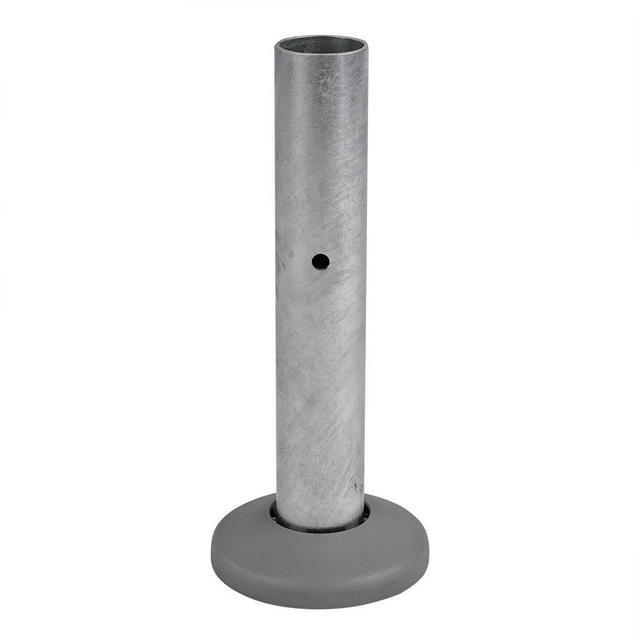 Made out of galvanised steel. 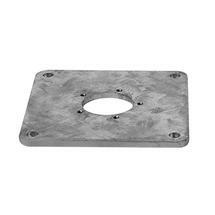 The Ground Mounting Plate M4 / M8 weighs 8.5kg.